Tesoro is a refiner and marketer of petroleum products, headquartered in Texas. Founded in 1968, Tesoro was initially involved in petroleum exploration and production. 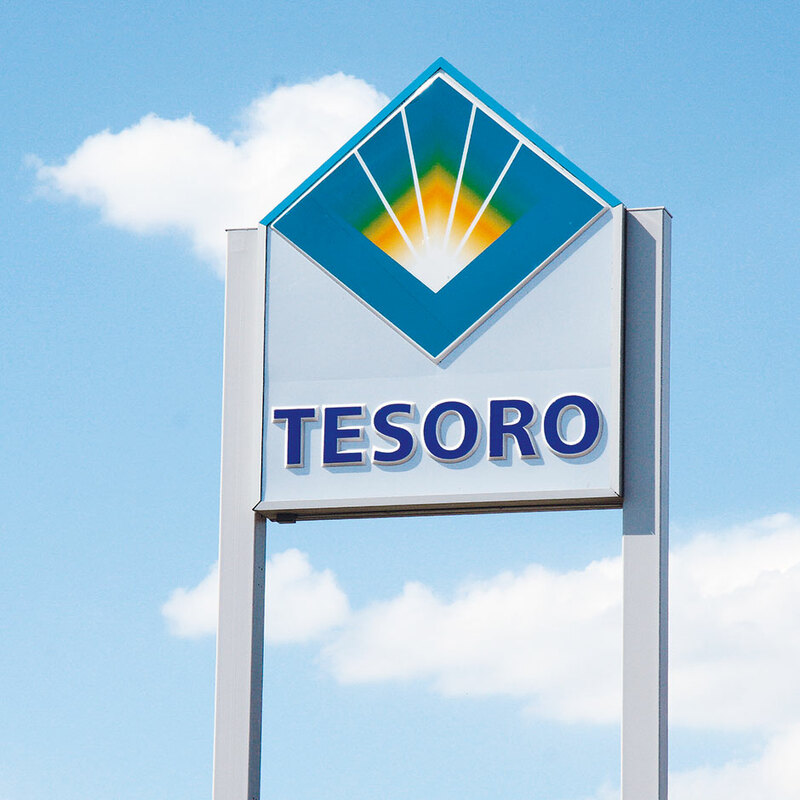 Appropriately, Tesoro is Spanish for ‘treasure.’ Throughout the 1990s Tesoro grew through acquisitions, now operating seven refineries in the western US, with a capacity of 665,000 barrels per day. Tesoro’s retail marketing system includes nearly 1,200 branded retail stations. In 2011 Tesoro saw annual revenue of $30.3bn – a significant rise from $20.6bn in 2010 and $16.9bn in 2009. Tesoro is still seeing growth, reporting revenue increases of $1.5bn in the early stages of 2012.